Nic Mckibbin is 19 and in his second year as an U23 Rider. 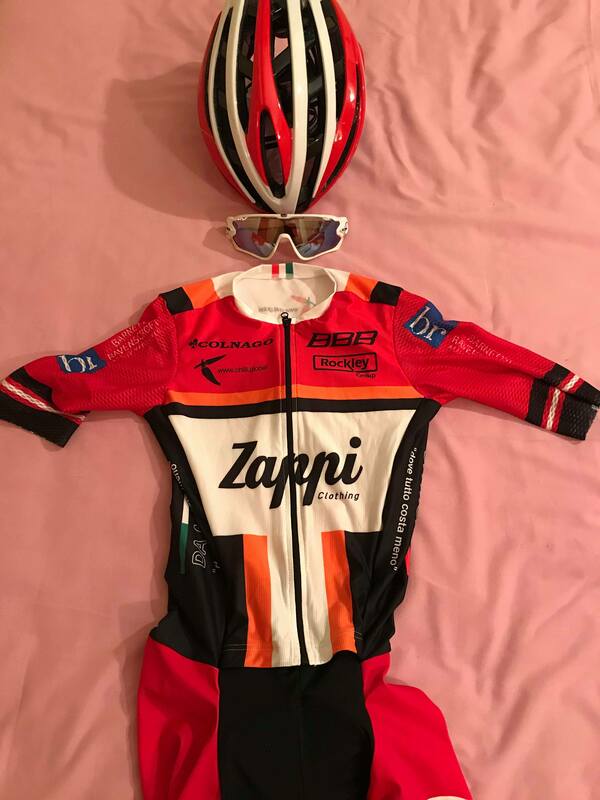 After some promising results last year, He signed with Zappi Racing Team for 2018. 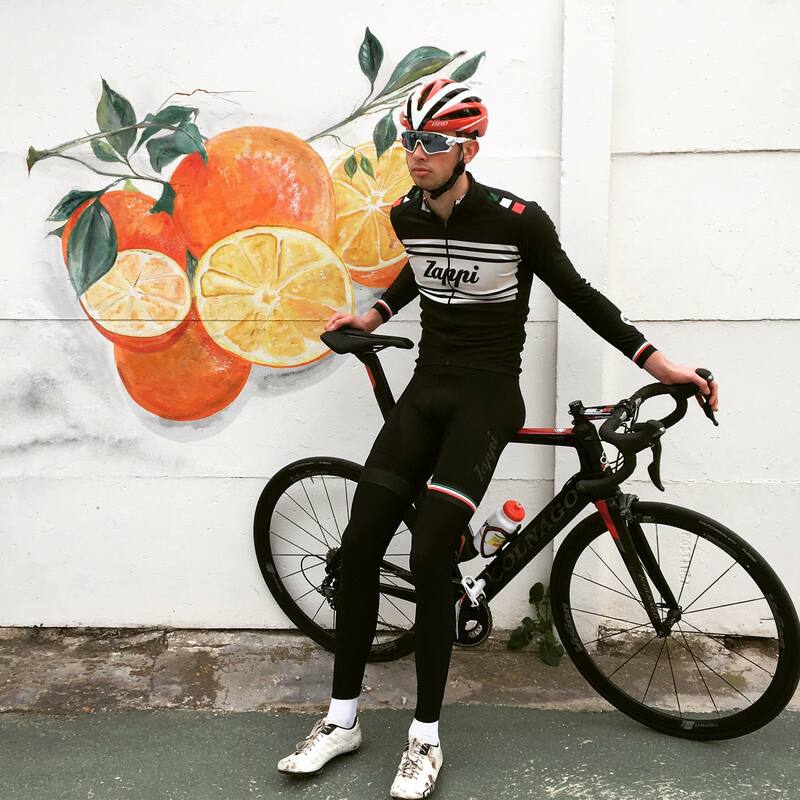 He will be based in Italy for most of the year and will be racing in some of the biggest U23 races all over Europe. Nic is going to be writing a series of pieces and race reports over the year, documenting how he gets on in his first year of being a full time cyclist. This is going to be be a fascinating insight into the world of U23 cycling and that will allow you to follow him chasing his goal of getting a professional contract. Almost exactly 48hrs after saying my final goodbyes to my parents in a freezing cold service station just off the M4, we arrived into the small coastal town of Moraira, just 14km down the coast from Calpe. This would be our base for the next 2 months. 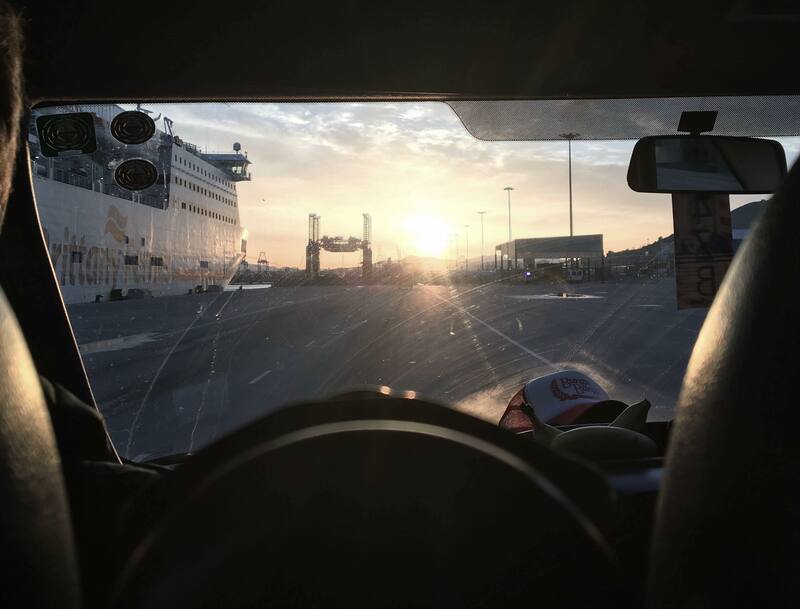 Apart from the deathly boredom of spending 36 hours on a ferry with nothing to do, the trip had passed relatively quickly and had provided as a great opportunity to get to know my 3 other teammates who I was traveling with. Sadly we had drawn the short straw and had to get the boat whilst the others were on the plane! The house is great and we even have a pool ready for some post ride swims, or should I say ice baths! The weather has been perfect, in fact I’m not sure that clouds are a thing here! It’s an amazing place of the world to ride a bike, immediately you can really see why so many pro teams come here for their early season camps. Seeing the same riders that you watch on TV out training is something that never gets old, it really motivates you and gives you sense of how lucky you are to be there. The whole team immediately gelled and after a few days of training getting our positions on the bike set up, we had our first race. Sitting in the cafe before the race whilst pinning on our race numbers was when the pre race excitement started to kick in. This is definitely something you miss during the off season and despite my lack of race form due to a few weeks off from illness, I was raring to go! The race was only 70km but was lumpy throughout, with one big climb up to 700m in the last 10km before a technical descent into the finishing town of Xaló. The standard of racing is probably similar to that of a National B road race back in the UK, however the peloton was more than double the size with 180 taking to the start line. As mentioned earlier, my lack of any race form meant that I saw this race only as an opportunity to get used to racing on my new team bike, a Colnago Concept, in such a large bunch and to try and enjoy the racing as much as possible. A very nervous peloton led to many crashes, sadly one of my teammates, Charlie Beake, got brought down in a crash coming off a roundabout in which he cracked the frame of his new Colnago V2R! During the race I didn’t feel as bad as I had expected and despite not having the strength to test the legs off the front, I was able to enter the final climb in a good position right up at the front. The climb was about 10km averaging around 4%, however this does not tell the full story as it included very steep sections of over 20% and some plateau sections in between. The inconsistent gradient didn’t favour my riding style and despite managing to stay with the strong pace for the majority, when the attacks came on the final steep kick, I was unable to follow. Paul Double, my teammate, put in a strong kick and led over the top of the climb, only to be caught on the descent by the U23 national champ of Finland and to finally finish a very strong 3rd place. After safely negotiating the descent following the wheels of some mad men descenders, I rolled in to the finish satisfied with my performance. After having not eaten anything since breakfast nearly 5 hours earlier, I was starving! My day was not done though as we were to do another 3 hours. This resulted in me bonking hard, crawling home spending my time thinking of every item of food that i would happily consume right there and then... I concluded that if it was edible, i would have had it! This rounded off my first week here, it has left me even more excited and motivated for what’s in store for the coming season.